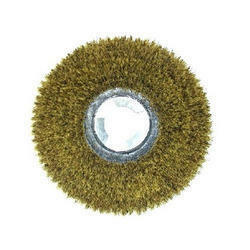 We are offering Machine Brush. 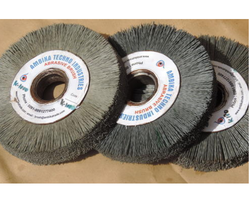 Owing to our rich industrial experience, we are engaged in manufacturing and supplying an exclusive range of Industrial Deburring Power Brush. Having a positive quality management system, we are involved in presenting a comprehensive compilation of Machine Brush.